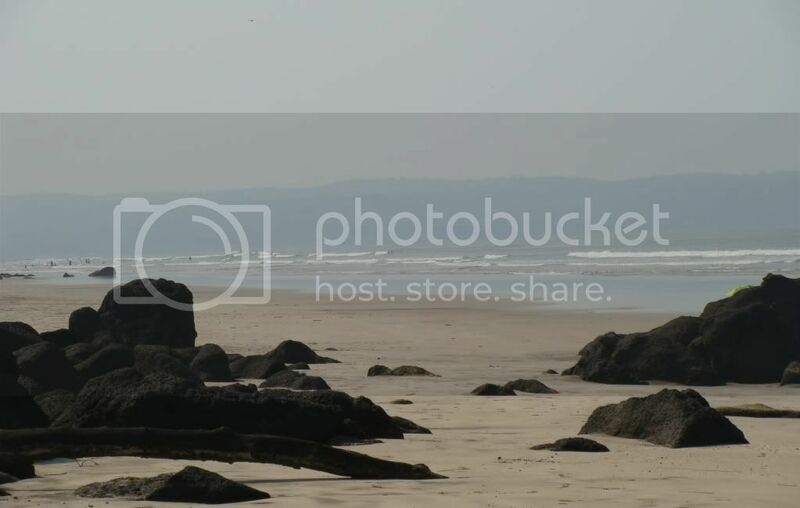 Murud beach offers a many more staying options - including the former MTDC property Lotus Beach Resort - but seeing the heavy crowds and the bad condition of the beach, we wouldn't recommend staying at Murud. As far as we could see, there weren't any staying options in Harnai or Anjarle, but you should be able to find homestay options through http://www.rtne.co.in. Alternatively, there is also a highly rated resort in Dapoli called Aryawarta (http://www.aryawarta.co.in) where the entire resort consists of separate bungalows. Apart from frolicking in the waves, Karde and its sister beaches offer a lot of activity. 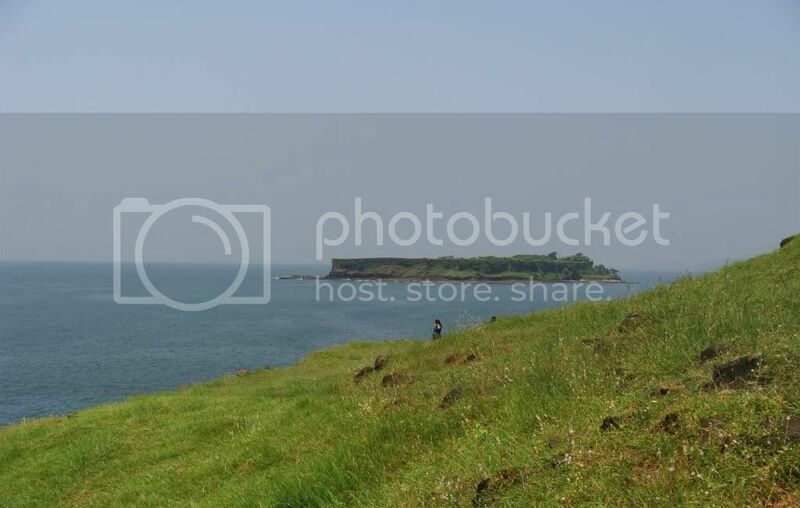 Harnai village is set adjacent to the fort of Kanakdurg, and just off the coast is the island fort of Suvarnadurg. Similar to Murud Janjira and Sindhudurg forts, it can be approached by boat - but unfortunately the service is suspended during the monsoons. Same is the case with the dolphin rides - dolphin sightings is very easy in the region apparently, but monsoons mean those rides are suspended too. But a visit to Harnai is recommended anyway, because it offers some great views and photo opportunities of the Suvarnadurg fort. 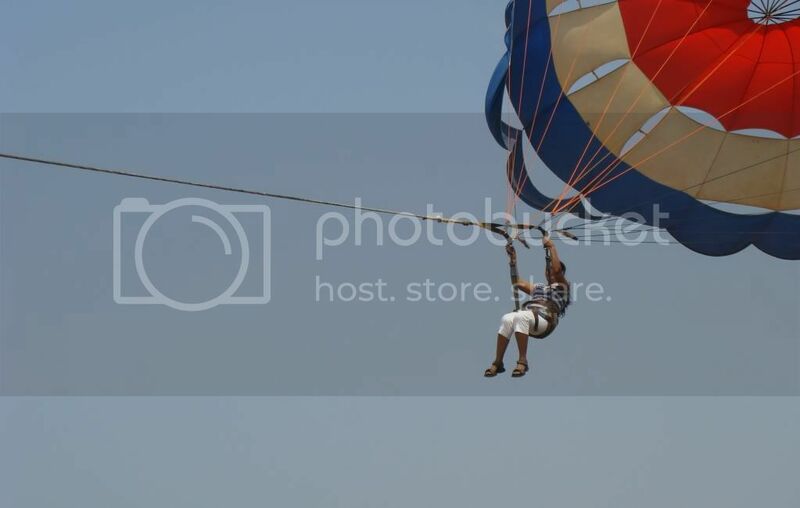 We also did some paragliding on Murud beach. They use a jeep to pull you along the beach instead of a boat, and charge Rs. 300 per head. We were told about a very nice sunset viewing point on the ghat road between Murud and Anjarle (locally called the Harnai bypass), but we left our hotel a little late and decided to watch the sunset at Murud beach itself. So whats the 'catch' you ask ? Good one. I really liked your post. 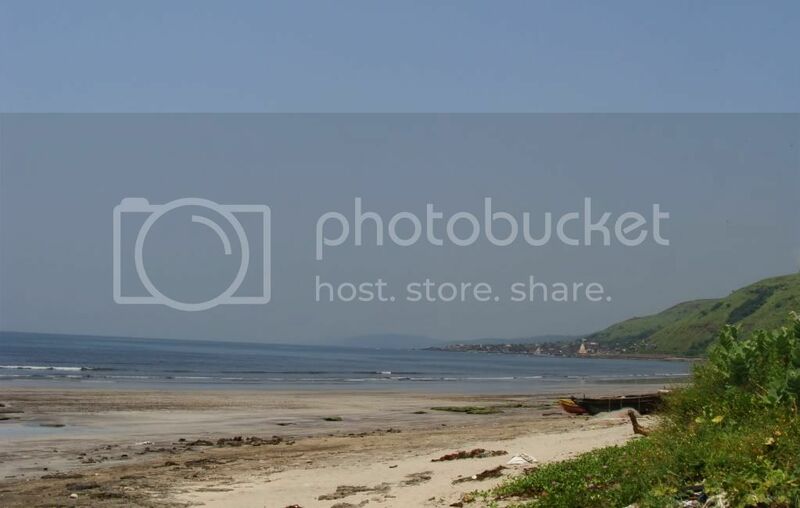 Dapoli, a small town in Ratnagiri, is everything a holiday destination should be. Check out all best hotels in Dapoli.